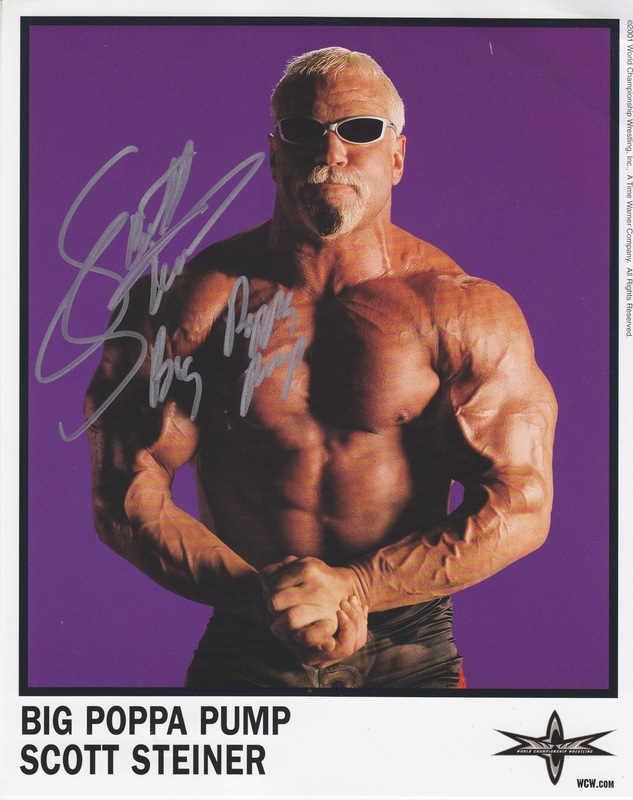 Big Poppa pomp Scott Steiner. . HD Wallpaper and background images in the World Championship Wrestling club tagged: photo. This World Championship Wrestling photo might contain homp, stoere binken, zonnebril, donkere bril, tinten, sixpack, abs, ab crack, platte buik, zes pack abs, and ab spleet.